Serving the Texas capitol region, our Austin office provides material handling expertise in manufacturing, distribution and warehousing. 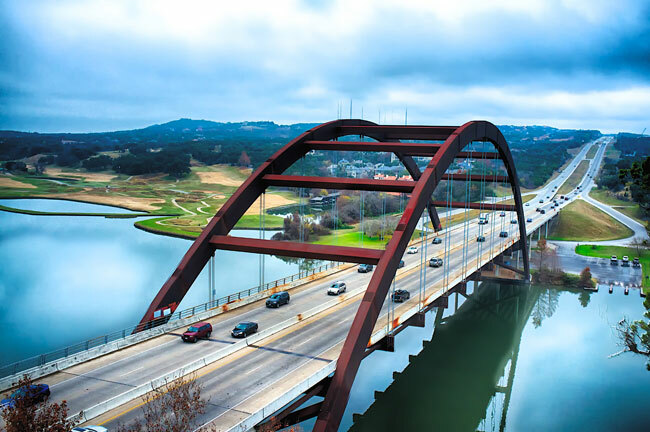 Cisco-Eagle assists Austin clients in optimizing operations to save space, reduce errors, increase safety and better control their bottom line. We also help companies in the region with plant relocations, layout services, equipment maintenance, and more. Call us with your material handling needs today!